Inge has worked in dentistry for nearly 35 years and has been with Dr. Hane since 2012. She enjoys meeting new people and seeing the results of their transformed smiles. She loves being part of a friendly and committed team that is devoted to helping others. Inge loves spending time with her husband Michael, son Erik and his wife Rebekah, daughter Kristen, and son Luke. 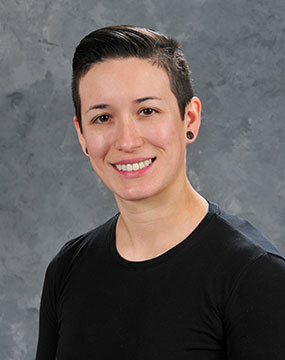 Inge is a native of Santa Clara, and really enjoys exercising and working out at the gym. She loves hiking and cycling with her husband on weekends. She is committed to having a healthy lifestyle and cooking nutritious meals. They have a happy yellow Labrador named Lexi, who brings them so much joy. Exploring new places and travel are some of Inge’s favorite pastimes. 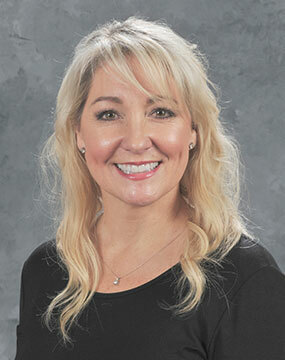 Lori began her career in dentistry in 1991 and has been working with Dr. Hane since 1997. She feels fortunate to have had the opportunity to build so many relationships with so many wonderful families at our office for more than 20 years. Lori was born and raised in San Jose. She loves spending time with her husband Darren and three dogs. She also loves visiting her two beautiful daughters and three grandchildren. In her spare time, Lori enjoys hiking and going on bike rides with Darren on nice sunny days. 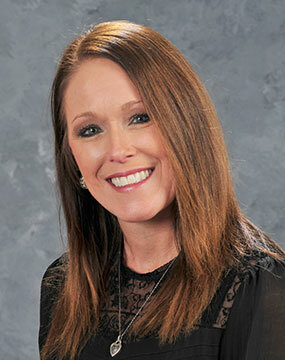 Michelle joined the dental field in 1989 and became a part of Dr. Hane’s team in 1999. She loves getting to know all our patients and families and especially enjoys knowing she’s helped create so many beautiful smiles. Michelle was raised in Willow Glen and graduated from Willow Glen High School. She loves spending time with her boyfriend Tim in the outdoors. Michelle also enjoys gardening and spending time with family and friends. Karen has worked in dentistry since 2003 and joined our team a few years later in 2005. Her favorite part of her job is getting to know all our patients and their families. Karen was born and raised in San Jose. She has two older brothers who still live in the area with their families. Karen is a proud graduate of Willow Glen High School. She worked for a communications company before switching to a career in the dental field. She spends much of her spare time with her four boys. She loves to go for rides to the beach with her other half on his Harley. They enjoy their favorite restaurants, having barbecues, hiking, and wine tasting. Candice’s career in dentistry started in 2012, and she joined our office that same year. 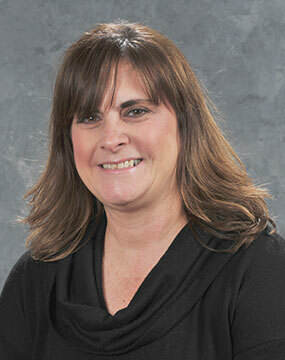 She takes great pride in providing excellent patient care to all our patients. Candice was born and raised in San Jose. She is a big fan of UFC and MMA fighting. She also enjoys BBQ-ing with family and friends. In her spare time, she loves to spend time with her spouse and two children, Callie and Hunter. Isa has worked in the dental field since 2008 and joined our orthodontic office in 2017. 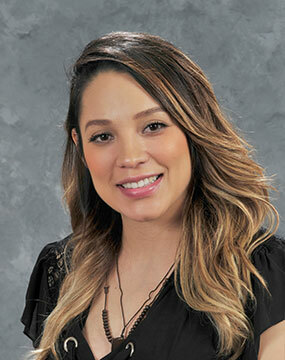 With her experience in customer service, Isa strives to meet the scheduling needs of our patients. Isa enjoys spending time with her husband Juan and her two children, Axel and Logan. She also enjoys exercising, hiking, outdoor activities, and cooking.